Hotel Giardino is located between the hills of the Conero Regional Park and the nice beaches of Numana. This is the perfect place for those who love the sea and the pleasant sound of the countryside. 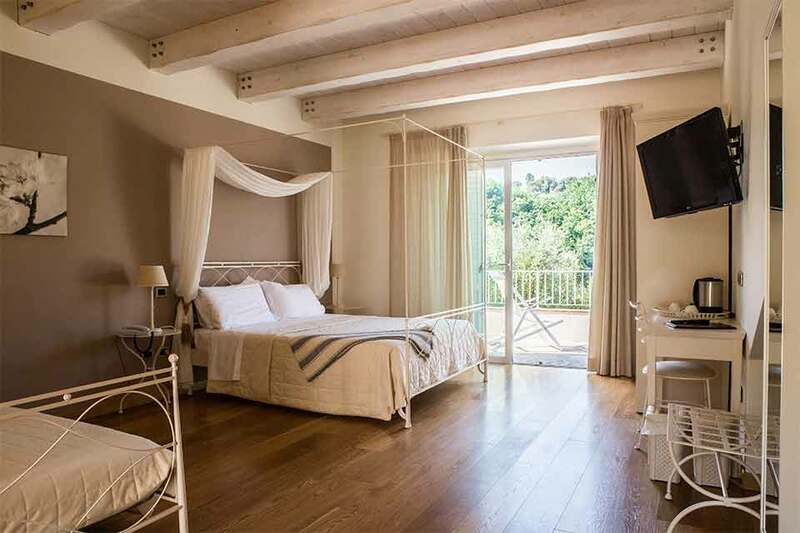 The rooms and the suites of the villa give a pleasant and relaxing atmosphere to the guests thanks to the natural light that comes from the windows, the nice white and wooden furnitures. All the hotel is dipped in a well-kept garden, full of typical colors and perfumes of the mediterranean coast. 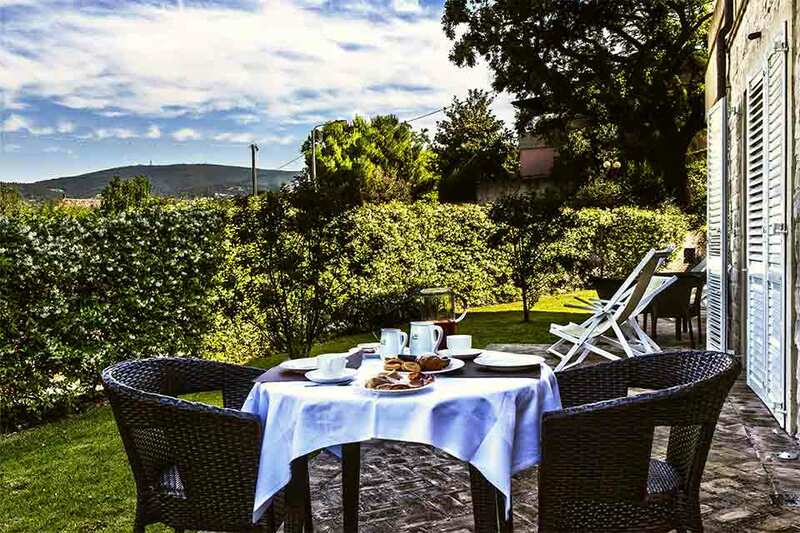 In the summer and during the sunny days you can stay in the veranda reading a book or enjoy a refreshing drink; Hotel Giardino as also a lovely swimming pool and a very nice spa. Elegant and comfortable Hotel Giardino is the perfect place for your holidays both if you’re looking for a romantic weekend or you’re on vacations with your family or traveling for business. Here you can take a break, relax and dip in the beauty of nature. The Hotel has also a very good restaurant!